I am so excited about my next guest poster! I have never met Allison in person, but I have loved her blog for a while now. She has the best ideas and her pictures just make me smile! 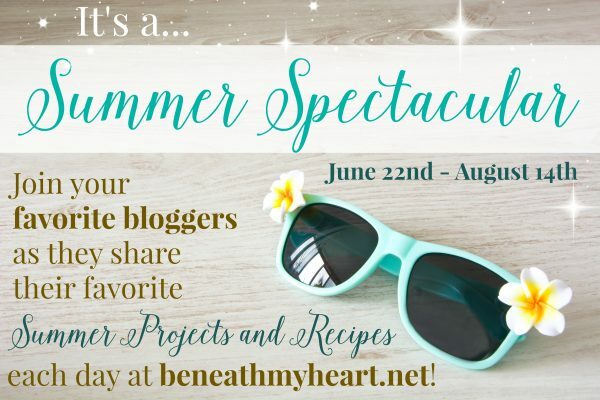 to visit her blog to see even MORE inspiration! Hey guys! 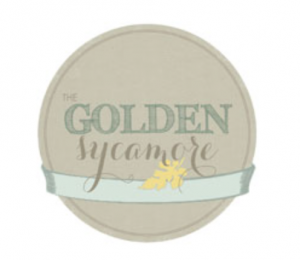 I’m Allison from The Golden Sycamore! I’m so honored that Traci asked me to post on her blog today! I’m sure she’s enjoying every minute with her sweet family this summer! Speaking of summer, I can’t believe it’s here already! I don’t know about you, but when the 4th of July comes around, I feel like we can officially start the summer off. I love spending the 4th with friends and family. Just relaxing, having fun, grilling hotdogs and s’mores (of course! ), going to parades and fireworks, and celebrating our beautiful country’s freedom! I’m getting excited just thinking about it! The 4th is one of my favorite holidays to decorate for, too. It just feels so easy and natural. I always love sharing my patriotic decor ideas this time of year! Here are some of my own personal favorites. How do you celebrate the 4th? Do you have a big party or is your celebration more low key? I’d love to hear about your traditions in the comments below! Want to keep up with what else I’m up to this summer? Be sure to find me on Facebook, Instagram, or on my blog – here!